CORA’s philosophy is to design building services that provide comfortable, healthy and safe internal environments. This is achieved through careful consideration of clients’ needs and implementing these by working in a collaborative, integrated and holistic manner as part of a professional team. At CORA, we believe that the built environment must improve the natural world not detract from it. For us, a successful design would be one that doesn’t need complicated heating, ventilation or air conditioning systems but still achieves maximum comfort and productivity. Sustainability is a key factor in our working lives and the design solutions that we bring to our work. Our business and our work will try to improve the environment rather than detract from it. A secure place to work means financial stability that is achieved through a relentless pursuit of excellence and a concern for clients and staff alike. CORA offers building engineering services expertise on a wide range of projects. 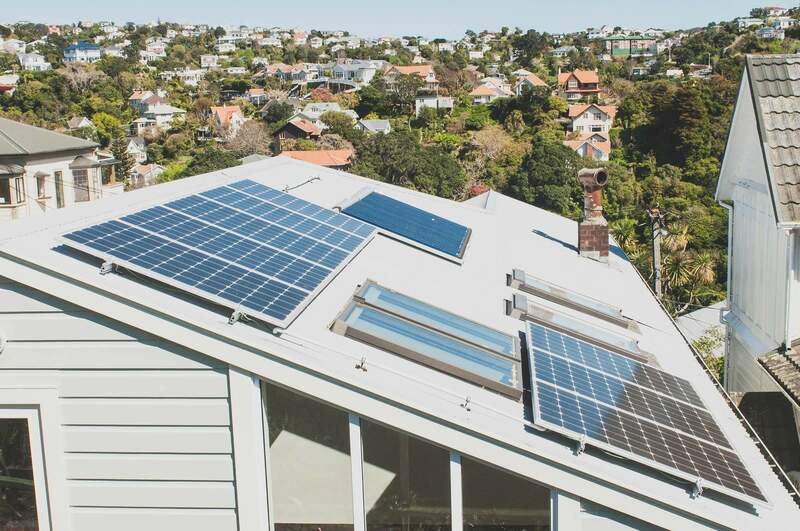 From H1 calculations to fully comprehensive energy reports, independent commissioning agent (ICA) work and design services, CORA has many major Wellington projects in its portfolio. 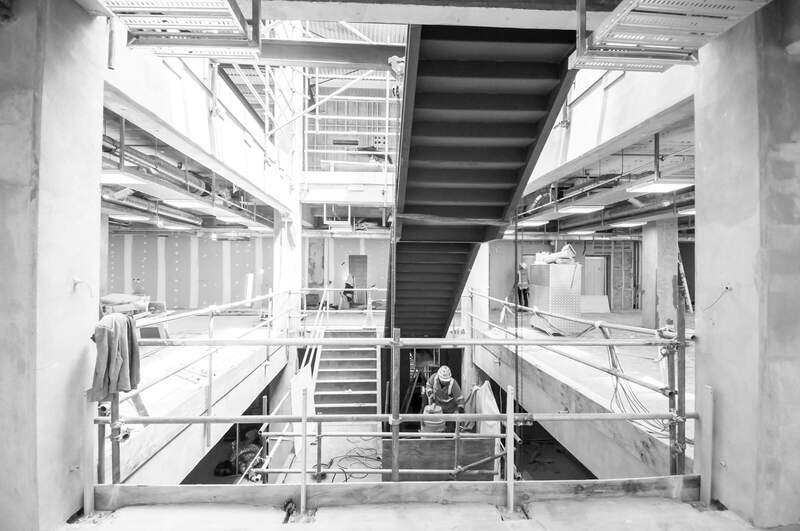 We believe that sustainable principles should always be applied to the engineering of a building. Our commitment is to make a building’s internal environment as comfortable as possible while reducing its energy consumption. What if every room in your home were 20ºC year round and you spent 90% less on your energy bills? CORA is bringing the German brilliance of the passivhaus standard to Wellington to reduce our carbon footprint. We believe in doing more than business. Instead we strive to have a net positive impact on our community and on our planet. 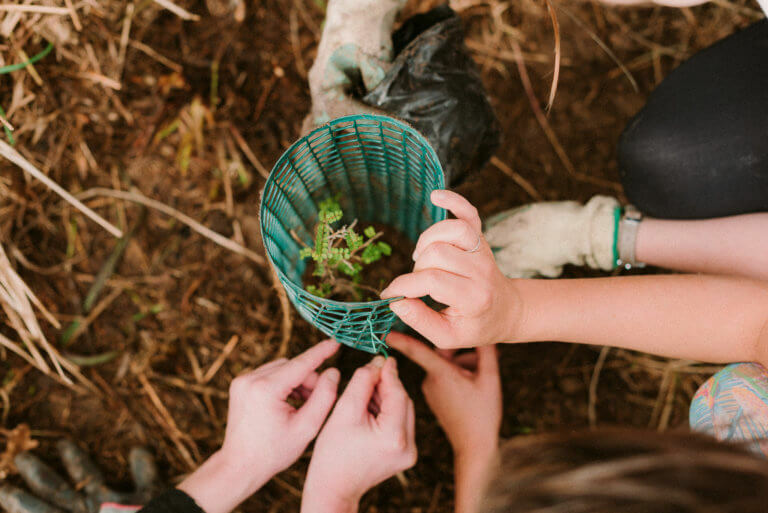 Whether that is accomplished through our annual tree planting event, our carbon offsetting, or support of local sustainable business, we continuously strive to find creative ways to be stewards of the earth.